Please update your contact information at the Alumni Association website – usna.com (link to the left). You can opt out of any communications individually (Shipmate, Wavetops, Class News, or Solicitation). Just follow the directions under ‘My Account’ and click on ‘My email subscriptions”. We just need the Class leadership to have good contact information on file so we can share any important information about our Class. We want this to be a good repository for 89 Historical information. I threw some basic facts that I could recall on the About 89 page. Send us any other big events and we can look to add them to the list. – Beat Army 2018 Tailgater! – Beat Tulsa 2018 Tailgater! – Beat Houston 2018 HomecomingTailgater! – Beat Temple 2018 Tailgater! 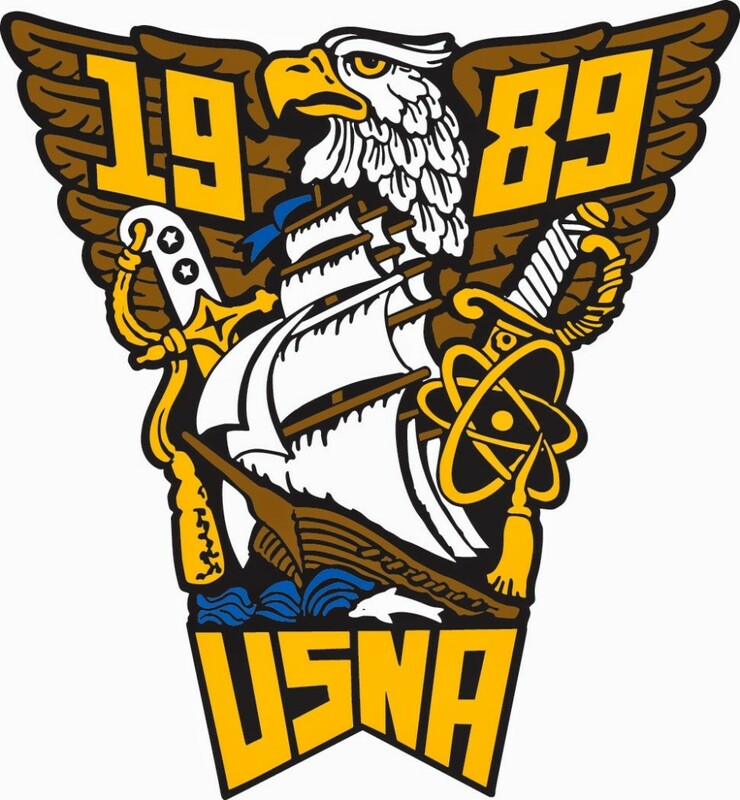 CLASSMATES -- To ensure you will receive important class emails, please keep your profile including your email address up-to-date with the National Association at https://www.usna.com/sslpage.aspx?pid=308.